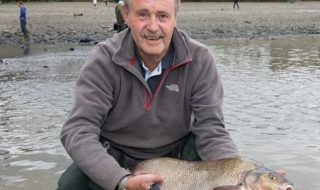 A regular and seasoned angler at Lee Valley Regional Park has made one of the biggest Chub catches on record in the UK. 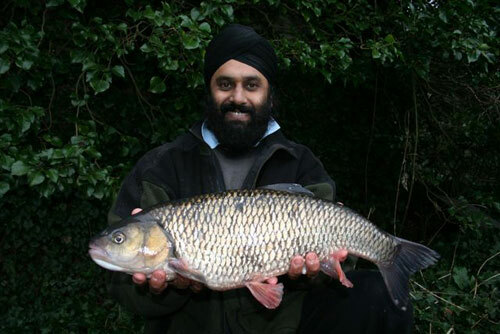 Known as ‘Bridge’ to fellow anglers, Brigepal Singh of Stoke Newington, caught a “phenomenal” 8lb Chub at Broxbourne Mill Navigation on the afternoon of Sunday 28 January. This measured only a few ounces off the official UK River Record of 8lb 13oz, held at Dobbs Weir, also in Lee Valley Regional Park. 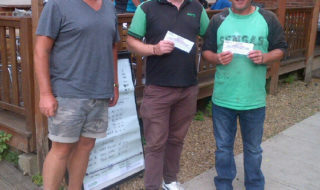 Mr Singh also caught eight other Chub, ranging from 6lb down to 2lb. All were taken by stick float method. Lee Valley Regional Park is one of the best large Chub fisheries in the country. With 28 gravel pits and 15 stretches of river facilitating coarse angling and comprising 22 venues, the Lee Valley attracts thousands of anglers every year. The Chub is a common species to the area and can be found in the Broxbourne, Hoddesdon and Fishers Green areas of the Lee Navigation and Flood Relief Channels. 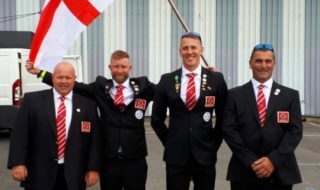 The area near to Lee Valley Boat Centre, commonly known as ‘The Conkers’ was the same stretch that Broxbourne MP Charles Walker and former broadsheet Business Editor, Melvyn Marckus, fished at the end of 2006, with Mr Marckus unexpectedly catching a 25Ib 1oz Carp.